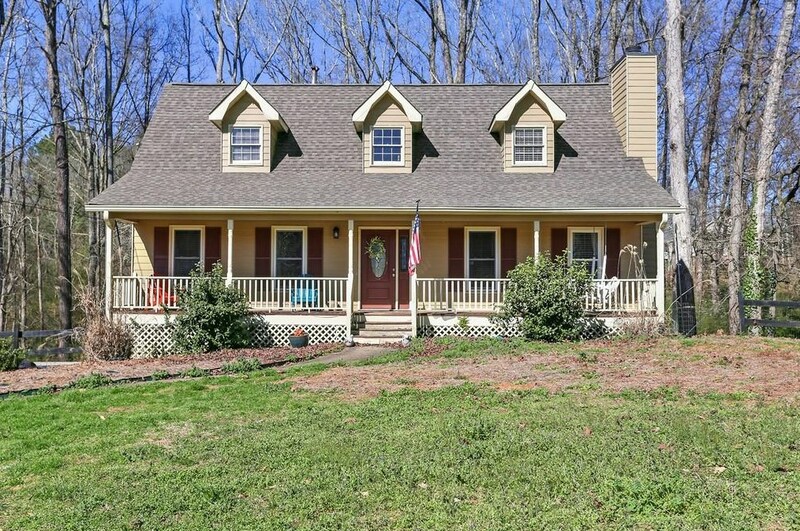 Beautiful updated home located on 1+ acre. Spacious Master on Main, gorgeous hardwood floors throughout, updated large eat in kitchen with Stainless Steel Appliances and granite counter tops! NEW HVAC, Roof, Septic and Deck. Huge rocking chair front porch with fully fenced in front yard. 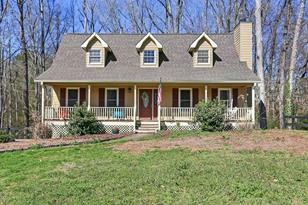 Brand new deck overlooking a completely private cleared back yard with surrounding woods. Perfect for entertaining or enjoying a quiet night in. No HOA! Driving Directions: 575N to Ridgewalk Parkway turn right, Left onto Hwy 5. Right at East Cherokee to Lower Union Hill Rd, turn right. Left onto Aster, home in on the right. Listed by Phox Realty Group, LLC. and Phox Realty Group, LLC. Sold by Solid Source Realty GA, LLC. and Solid Source Realty GA, LLC. 221 Aster Trace, Canton, GA 30115 (MLS# 6515086) is a Single Family property that was sold at $250,000 on April 18, 2019. Want to learn more about 221 Aster Trace? Do you have questions about finding other Single Family real estate for sale in Canton? You can browse all Canton real estate or contact a Coldwell Banker agent to request more information.